Did you know there are steps you should take now to protect your invisible fence when winter hits? Invisible Fence of Newtown specializes in invisible fence installations for homeowners in Connecticut, and they recommend preparing your yard ahead of winter to prevent problems with your in-ground wires. Follow these tips to prevent or resolve complications caused by ice, snow, and pesky critters. Why Should I Take Precautions For Winter? If you let leaves and other natural debris sit on your lawn during winter, it can create a slick and icy covering that can make life more complicated if you need to access your invisible fence in the cold. It’s best to take a leaf blower or rake and clean up now rather than later. Should I Prepare Now For Installation? Yes. If you haven’t had your invisible fence installation completed, it’s a good idea to place your boundary flags in the yard before winter hits. Plus, installing your wires now will be easier than during winter months. The ground will be softer, and you won’t have to wait for the earth to thaw in spring to have your wires buried. How Do I Find Broken Connections? Invisible fences are made of durable wire, but pesky critters and digging accidents can happen. Invisible fences come with a transmitter that will let you know if your wires get disconnected for any reason. However, finding the exact point of disconnect will be needed to repair it. Consider buying a Wire Break Locator Kit from Invisible Fence of Newtown to make detection even easier. 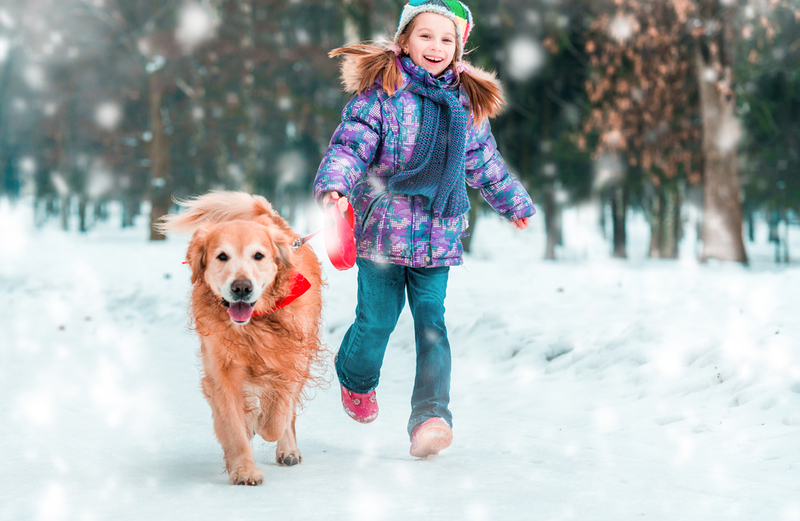 Whether you’re planning invisible fence installation or already have in-ground wires installed, Invisible Fence of Newtown can help you keep your pets contained this winter. Call (888) 429-2421 to learn more about their pet containment systems, or visit them online to read more about their pet care services.